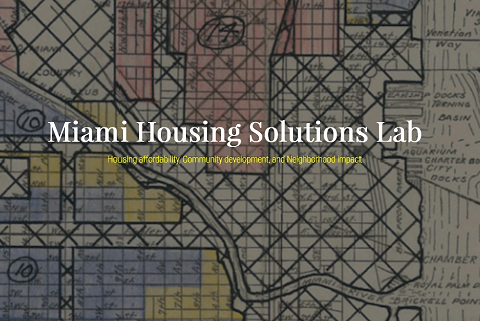 Developed with support from the Jessie Ball duPont Fund and JPMorgan Chase & Co., the Miami Affordability Project (MAP) is a free interactive online map for visualizing neighborhood-level housing dynamics. The Housing Policy Timeline highlights major milestones in housing policy and finance and their impacts on Miami’s neighborhoods. 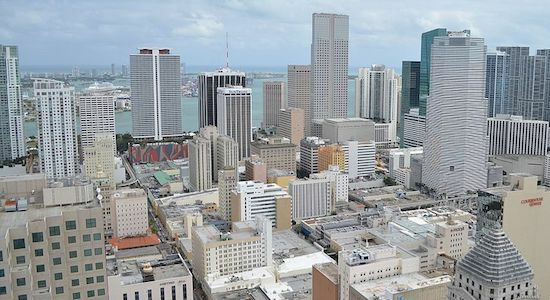 The Policy Toolkit outlines innovative policies that promote affordable housing and examines how these strategies can be adapted to the Miami market.